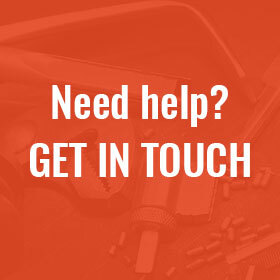 With over 20 years in the industry, our technicians will give you the best service every time, no matter the size of the job. 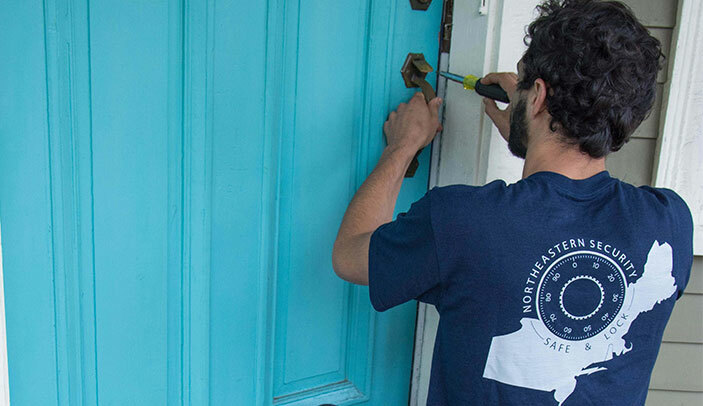 We offer residential locksmith services in Rhode Island & Massachusetts, including rekeys, deadbolt installations, lock repair, door repair, door re-hanging and more. We also offer Bluetooth and Z-Wave equipped lock sets and deadbolts, which can be operated anytime, anywhere, from your smartphone or tablet. With these locks, you can unlock the door for the dog walker while you are at work, without ever having to issue a key. Some come equipped with built in touch screen keypads, which can also be changed from a button on your smartphone. We offer master key services for homes or businesses, or for property managers juggling multiple locations.